Fugitive liquor baron Vijay Mallya lashed out at the PM Narendra Modi-led BJP government on Wednesday for “discriminatory attitude” between state-owned and private airlines. 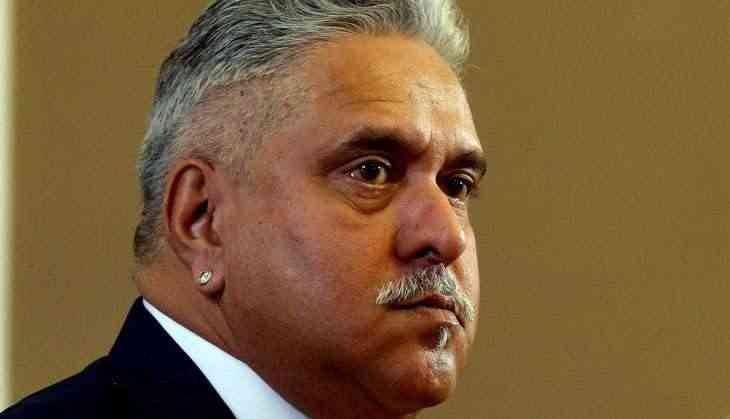 In a series of tweets, Mallya even expressed his sympathies for the cash-strapped Jet Airways and eld the government responsible for the crisis surrounding. He also reiterated that he is willing to pay back ‘100 per cent to banks’. In another tweet, Mallya reiterated his offer to “pay 100 per cent” back to the banks. I invested hugely into Kingfisher which rapidly grew to become India’s largest and most awarded airline. True, Kingfisher borrowed from PSU Banks as well. I have offered to pay back 100 per cent but am being criminally charged instead. Airline Karma? “Every time I say that I am willing to pay 100 per cent back to the PSU Banks, media say I am spooked, terrified etc of extradition from the U.K. to India. I am willing to pay either way whether I am in London or in an Indian Jail. Why don’t Banks take the money I offered first ?” he went on to add. Vijay Mallya had fled the country in 2016 after failing to repay loan dues that reportedly amount to Rs 9,000 crore to the banks. Indian enforcement agencies have been pressing hard for his extradition from the UK to India to face fraud and money laundering charges.